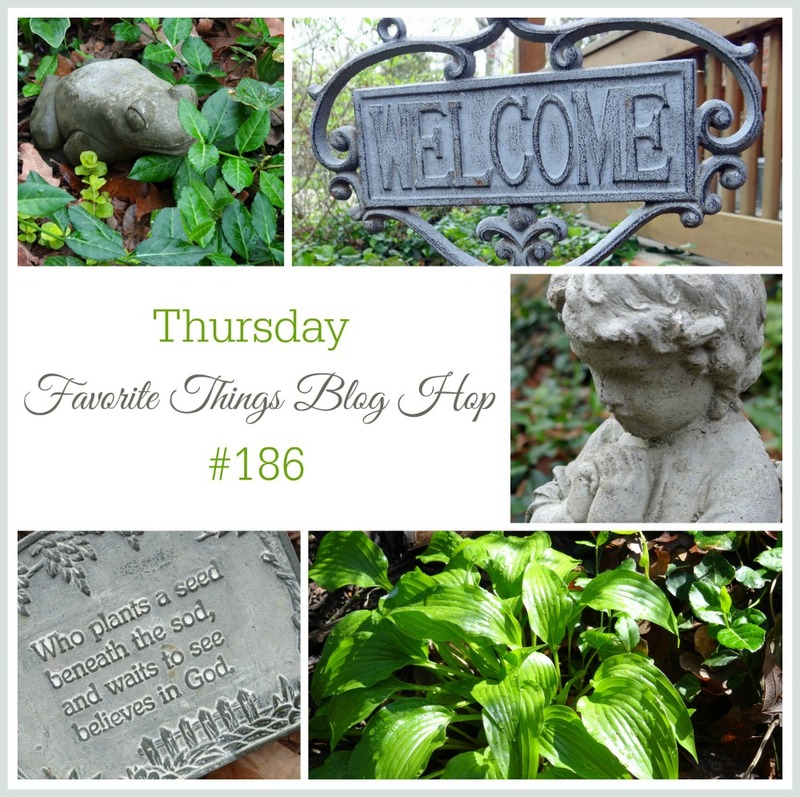 Hello and welcome to Thursday Favorite Things Blog Hop! It’s been a bit cold and drizzly here in Arkansas over the last few days but that hasn’t kept the touch of spring green from showing itself. Here and there, new green growth is emerging from its winter hiding place and the spring flower buds are just beginning to show a bit of color. So my favorite thing this week is SPRING! I am excited to see all of the wonderful things that will be shared this week. If you missed my highlights from last week, you can find them HERE at Tuesday Treasures. Now here we go – Let’s ” SPRING “right in and be inspired and inspire! Thanks so much for the party! Looks like there are a ton of great links to check out! Hope you have a great weekend! Thanks for visiting! 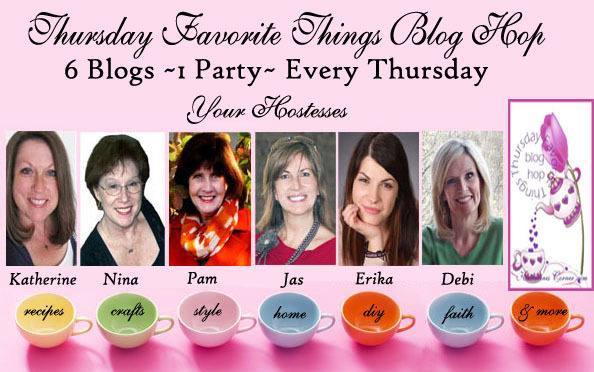 I love all of our wonderful bloggers!